FrequencyFM, Inc. is a 501(c)(3) non-profit organization dedicated to the promotion of excellence in Christian artistic endeavors. We accomplish this by encouraging artists, providing them a platform on which to share their work and engage with other artists, and by speaking truth in kindness and love in areas where we can do better. 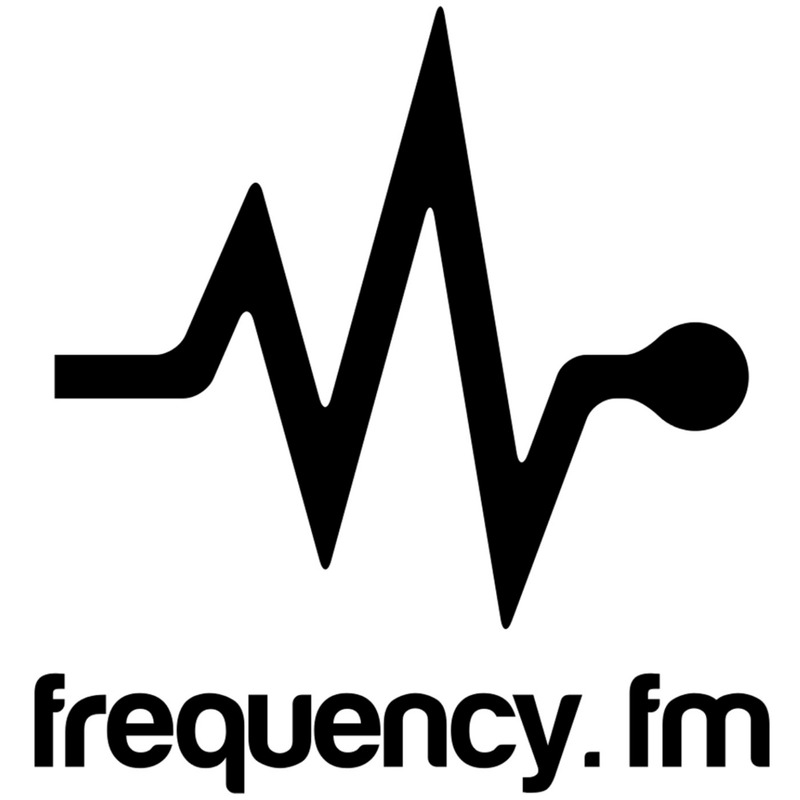 Join us at www.frequency.fm for insightful artist interviews, objective and honest music and book reviews, and thoughtful commentary on art across all mediums from a distinctly Christian perspective.